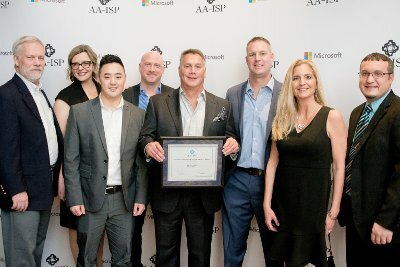 Recognition of individuals, organizations, and the supporting cast of service providers is important to the AA-ISP and its members. 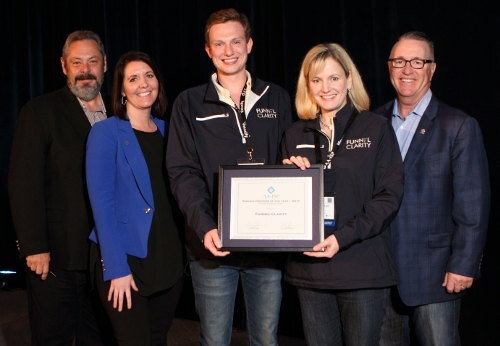 We believe that being recognized for a job well done is critical for employee and team motivation and morale, and ultimately helps us accomplish our mission of taking Inside Sales to the next level of professionalism and performance. 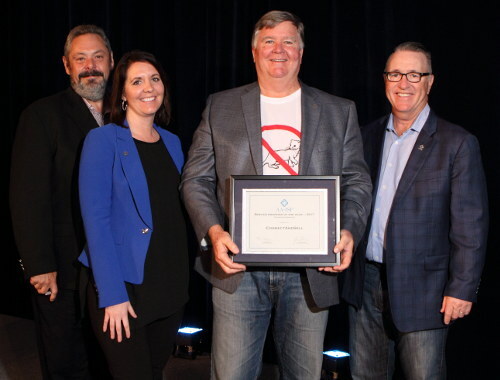 Each year the AA-ISP honors individuals, organizations, and service providers at its Annual Leadership Summit for their outstanding contribution to Inside Sales. 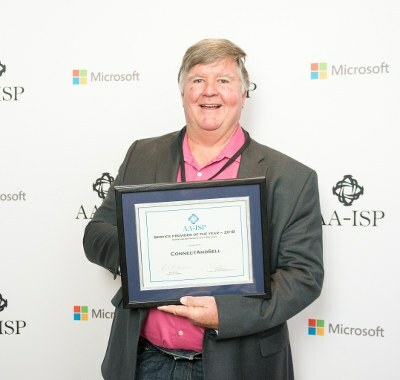 Award recipients are selected by the AA-ISP Awards Committee which is comprised of AA-ISP Executives and Advisory Board Members. 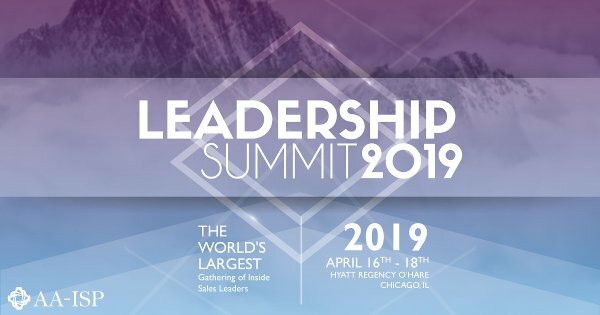 Nominations for the Top 25 are open to anyone in the profession of Inside Sales and can include sales leaders and individuals, technology leaders, and the supporting crew of consultants, trainers, authors, and anyone that has contributed significantly to the advancement of Inside Sales. 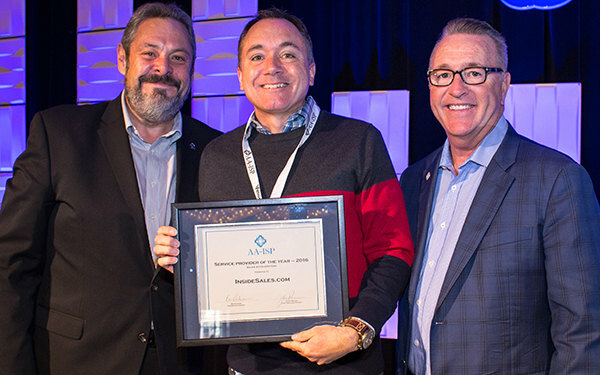 Eligible nominees must be active AA-ISP members and should be comprised of sales leaders, individuals, organizations, technology leaders, and the supporting crew of consultants, trainers, authors and anyone that has contributed significantly to the advancement of Inside Sales. Eligible nominees include organizations currently listed on the AA-ISP Directory. Award winners are selected based on the member feedback and ratings. Nominations for all award categories will be reviewed by the AA-ISP. 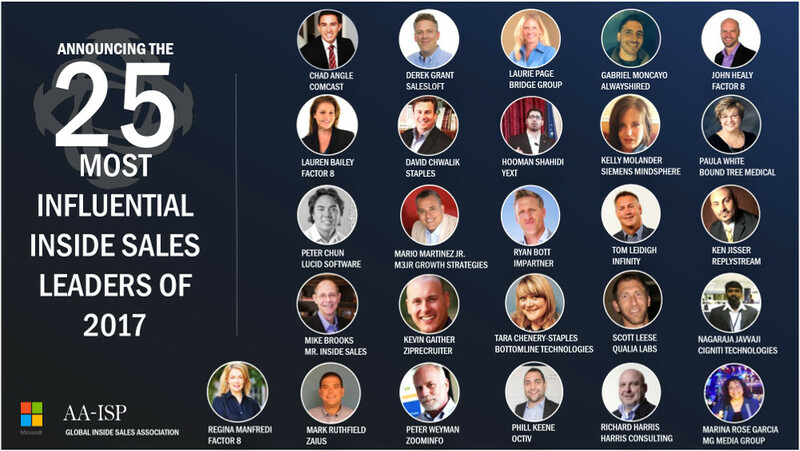 Started in 2010, the AA-ISP Top 25 Most Influential Inside Sales Professionals recognizes individuals who have been instrumental in leading our profession. The sales world is changing and Inside Sales is taking on an ever increasing role in the success of organizations. 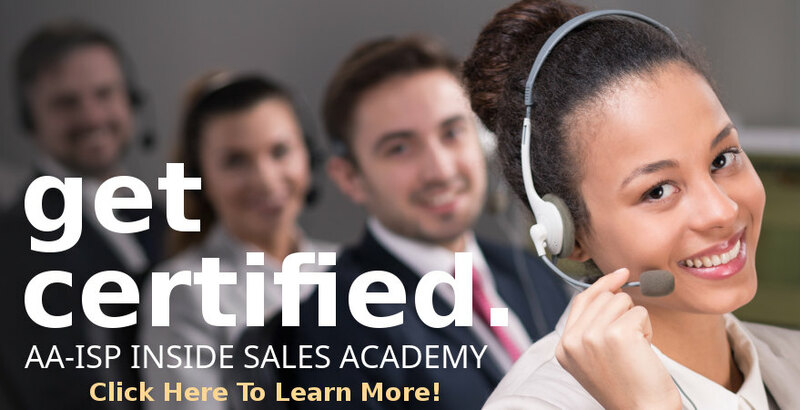 Today's Inside Sales Professionals are top notch individuals proficient in a wide variety of skills that were never part of this role a few short years ago. 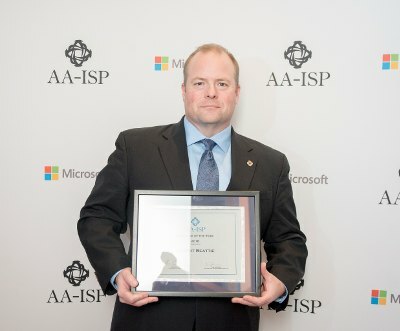 Each year the AA-ISP will recognize 25 individuals who display the following characteristics. 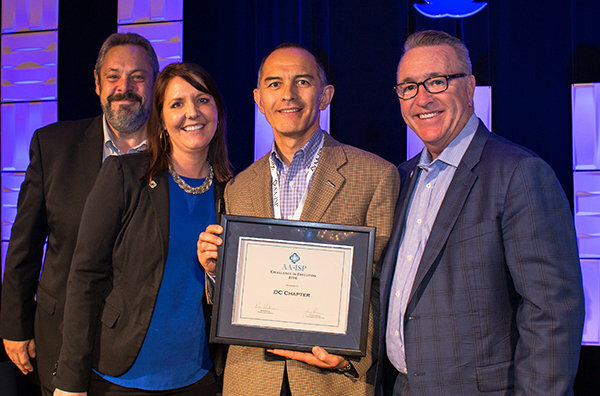 Eligible nominees include sales leaders and individuals, technology leaders, and the supporting cast of consultants, trainers, authors, and anyone that contributed to the advancement of Inside Sales. 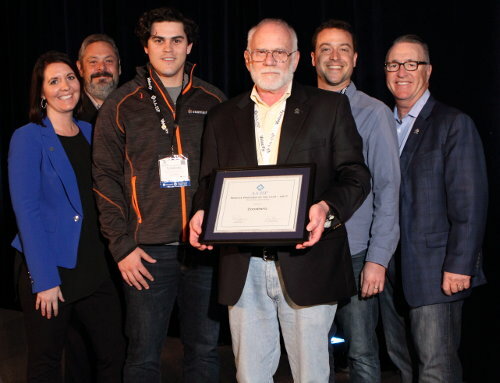 Started in 2010, The AA-ISP recognizes one individual annually for their many years of dedication and contribution to the industry of Inside Sales. 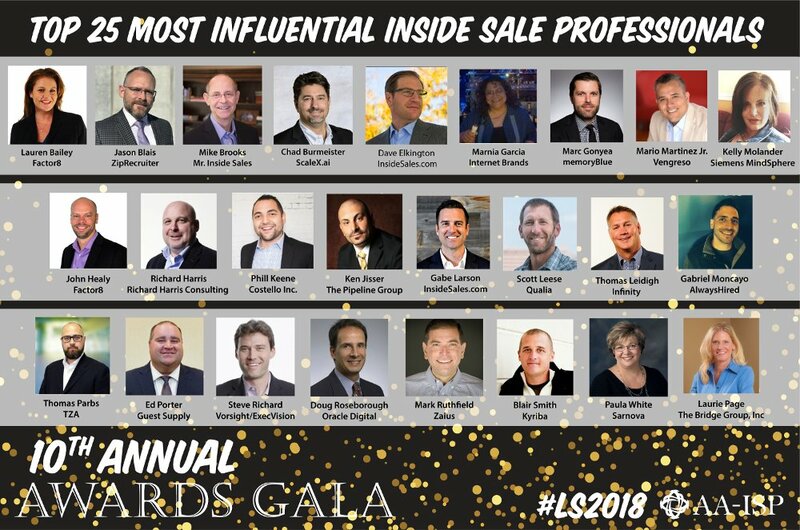 The selected individual is someone who is well-known and respected for their commitment and life-long contribution to helping advance the profession of Inside Sales. 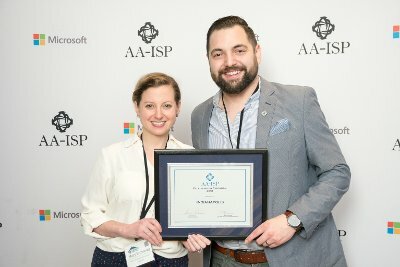 Each year the AA-ISP recognizes those organizations who are members of the AA-ISP SPD (Service Provider Directory) through a member feedback process. 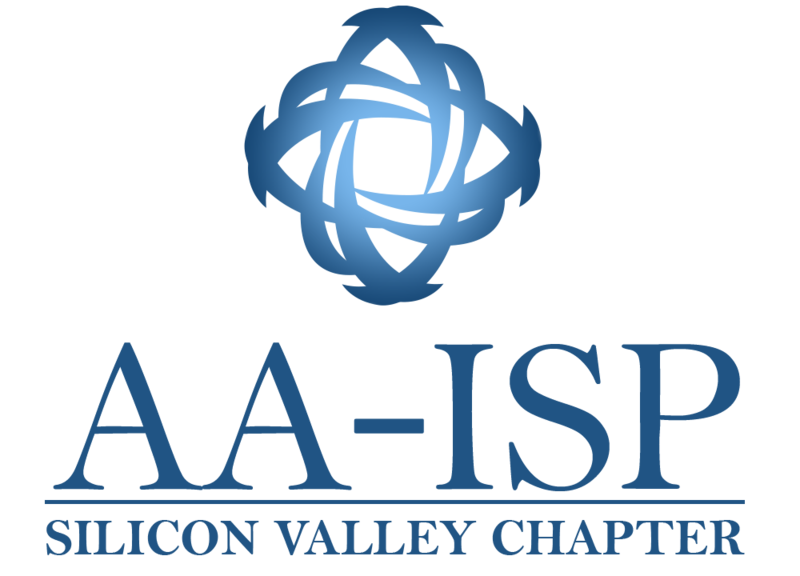 AA-ISP members are encouraged to provide an evaluation of their experience with the various Service Providers via an on-line assessment process. Service providers with the most positive and consistent ratings are recognized across a variety of categories. 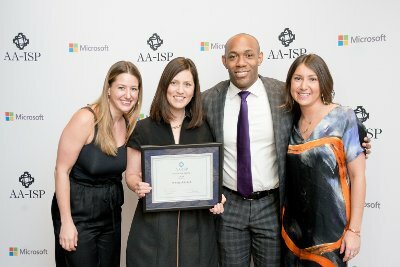 The AA-ISP and the Inside Sales Community recognized professionals, organizations, and service providers on April 4th at the Awards Gala held during the Leadership Summit 2018. 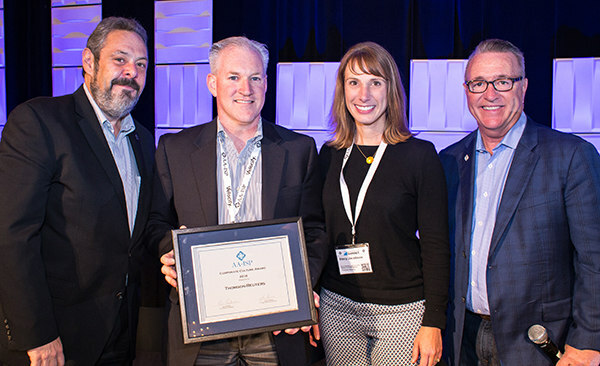 Award recipients are selected by an Award Committee comprised of AA-ISP Executives and 2018 AA-ISP Advisory Board Members. 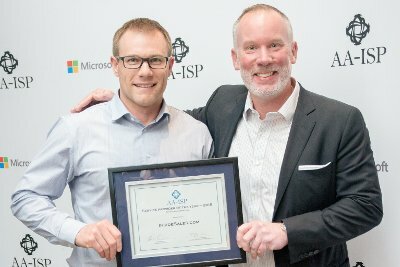 The AA-ISP and the Inside Sales Community recognized professionals, organizations, and service providers on April 20th at the Annual Awards Luncheon held during the Leadership Summit 2017. 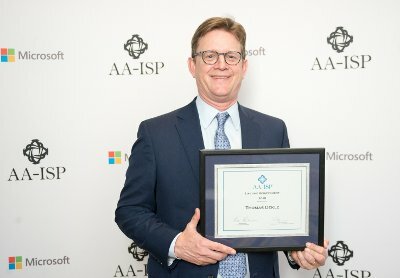 Award recipients are selected by an Award Committee comprised of AA-ISP Executives and 2017 AA-ISP Advisory Board Members. Larry Sheffield, the 2017 Lifetime Achievement award winner has spent his entire career leading and giving back to the sales profession. Those who have been fortunate enough to work on his team would call him an inspiring motivator of people and a developer of outstanding leaders. He has touched the lives of many in the past and he continues to inspire those around him today. Accepting on her behalf, her father, Michael Lucero. 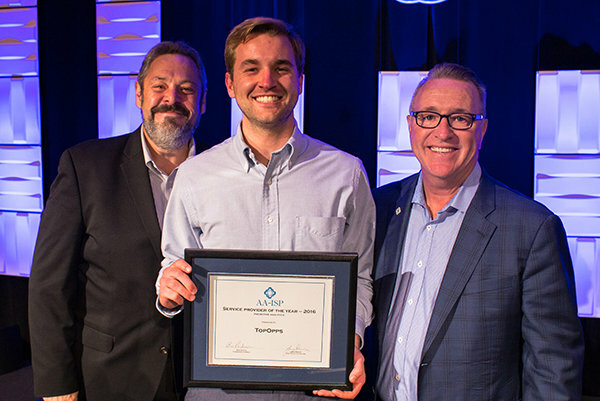 The AA-ISP and the Inside Sales Community recognized professionals, organizations, and service providers on April 21st at the Annual Awards Luncheon held during the Leadership Summit 2016. 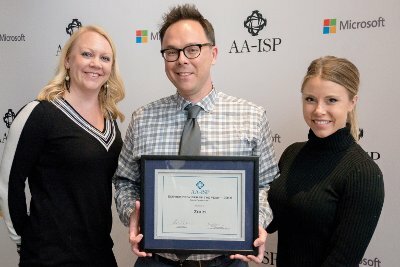 Award recipients are selected by an Award Committee comprised of AA-ISP Executives and 2016 AA-ISP Advisory Board Members. 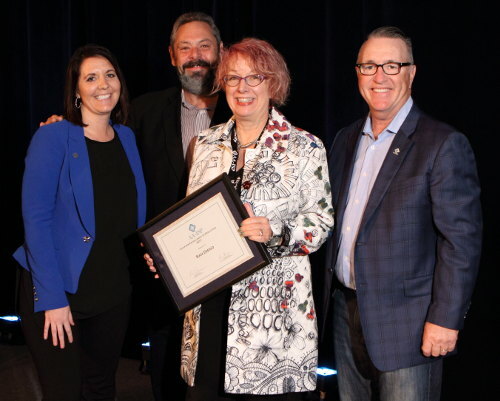 The 2016 Lifetime Achievement Award recipient, Judy Buchholz is a visionary, has passion for Inside Sales, is an innovator, and a true leader of people. With over 20 years in leadership positions, Judy is viewed as one of our industry's most influential thought leaders on inside sales. Her dedication to our profession and commitment to our member community serves as a testament to this special recognition. 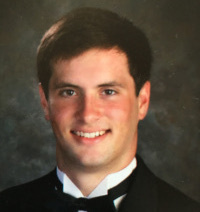 Logan Hutchison attends the University of Oklahoma, and is currently the President of his University’s Sales Club, and will be starting our first ever AA-ISP Student Chapter. Sulaimaan currently attends the University of Mass. Boston, where he is pursuing a career in Sales & Marketing. He works full time as an undergrad and runs a club for all the areas schools and students who are entrepreneurial minded students. 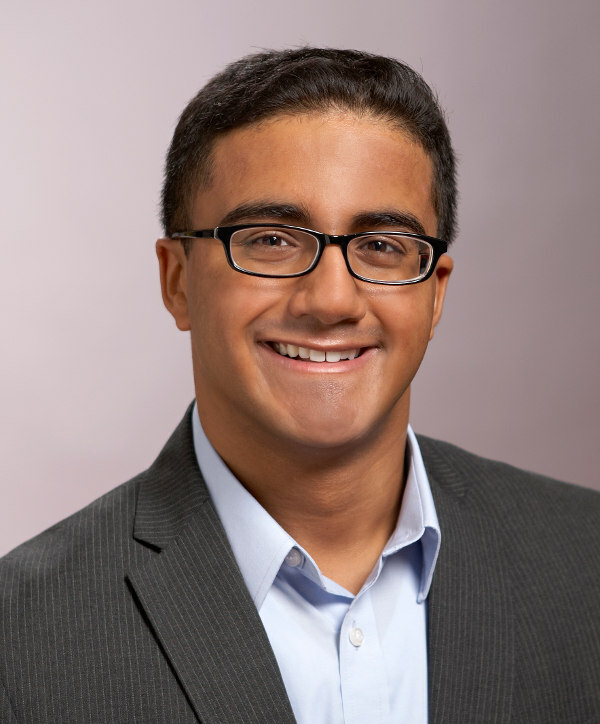 A University of Tennessee undergrad, he has worked his way through college, a volunteer for the Jimmy Vee Foundation, while maintaining a 3.2 GPA. 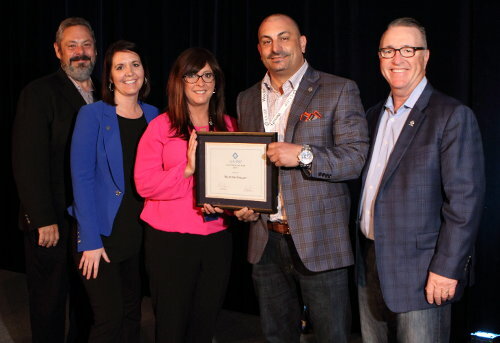 The American Association of Inside Sales Professionals announced their annual 2015 awards at the Leadership Summit 2015 on Wednesday, April 22nd in Chicago, IL. 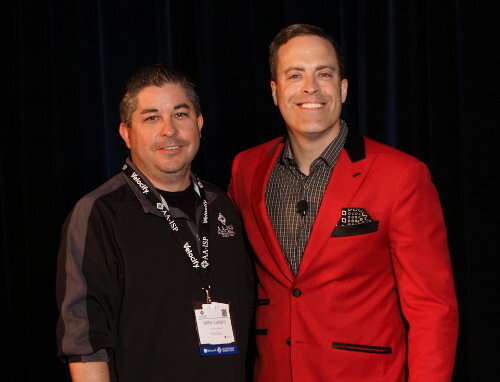 "Bruce has dedicated over 20 years of his career towards the advancement of Inside Sales. As one of the founding leaders of IBM Direct, his efforts helped foster in the new era of Inside Sales at this Fortune 500 Company. 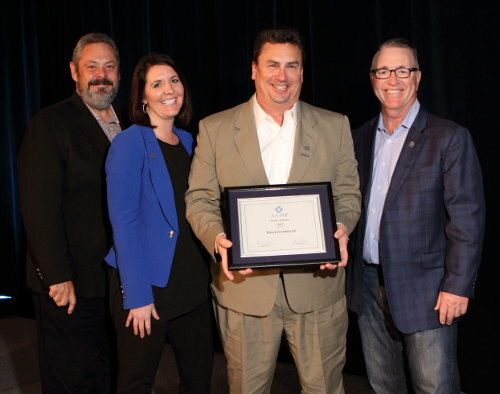 Know by his peers as a hands-on and can-do leader, Bruce has mentored hundreds of individuals to take on great responsibility in the field of Inside Sales." 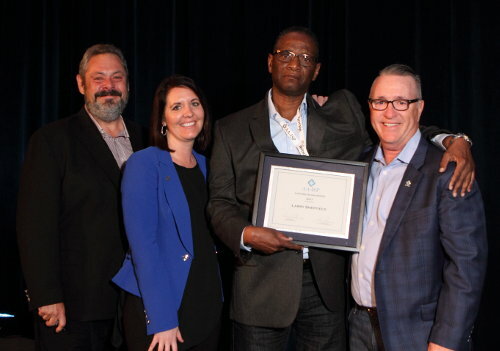 "Presented by the entire AA-ISP Advisory Board, this special recognition speaks of the life-long commitment and dedication of one of our community’s most influential leaders, Larry Reeves. 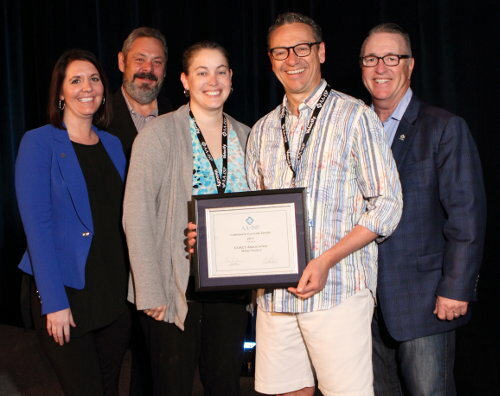 Larry has given tirelessly to the profession of Inside Sales and has implemented such services as the Mentor Program, which helps hundreds of aspiring leaders. His legacy of developing the association and making it so valuable to its members will continue for generations to come." "Amy is an amazing leader and truly inspires everyone she works with to be the best that they can be! Amy is passionate about Inside Sales and looking past the status quo to take it to a whole other level of sales excellence." "Amyra is the personification of the characteristics mentioned for this award. She is constantly pushing the envelope, refused to settle, and is an amazingly hard-worker with the best attitude I've had the pleasure of working with in recent memory." 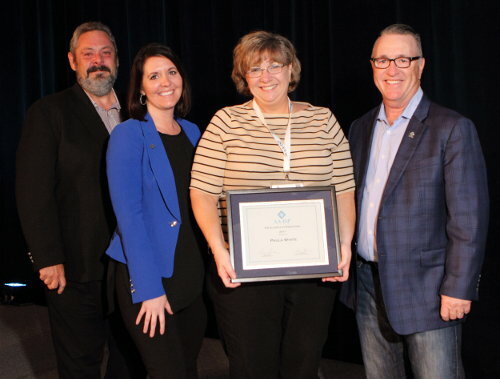 "With 400+ reps in 3 locations, Regina put a management training program in place, brought in new leadership, helped open up and explode new lines of business, and implemented performance management practices holding everyone to standards of excellence. I've never seen anyone work so hard and so long and so tirelessly. 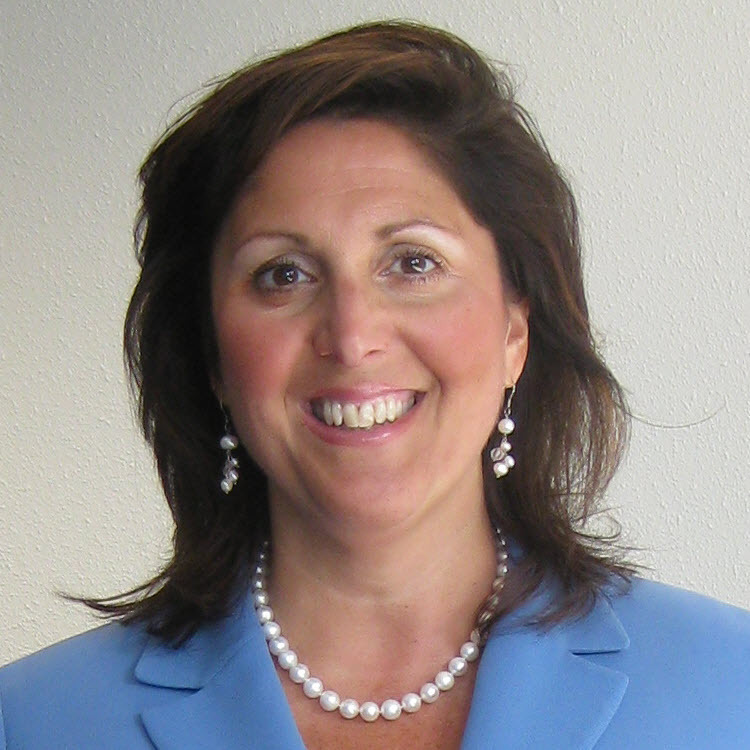 Everyone on my team agrees we would be honored to work for Regina Manfredi." 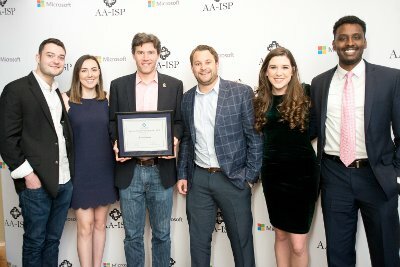 "He is a true example of not only a role model, but an ambassador to the AAISP. Many say that those who can, do, and those who can't, teach. Well this is not the case for Mr. Ken Jisser, he has the unique ability to convey both attributes." 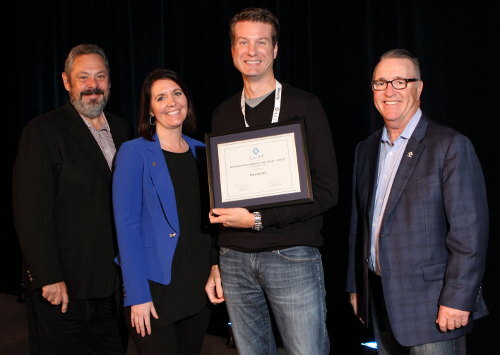 "Chad continues to give tirelessly of his time and effort to many AA-ISP causes. When his job took him from state to state, he immediately signed-on to help the local chapters. He is the ideal example of what community and volunteering is all about." "Dave promotes and preserves the company culture through his mantra ‘don't be normal’. He encourages teams to keep the great entrepreneurial spirit that has made us the wildly successful company that we are (with the emphasis on wild!). In addition, we experience tremendous career growth for team members and foster a culture of learning." 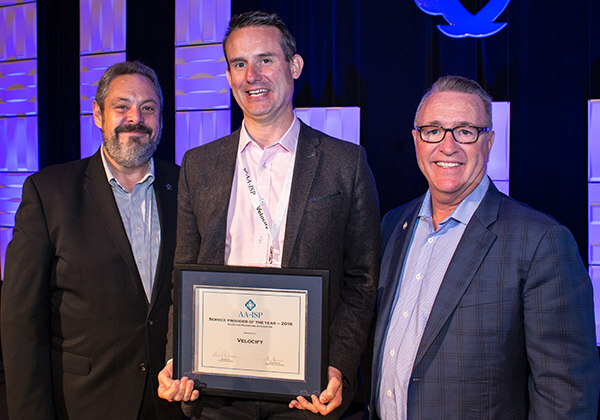 "The Ireland Chapter began in 2014 and has since become a staple Chapter in Europe. 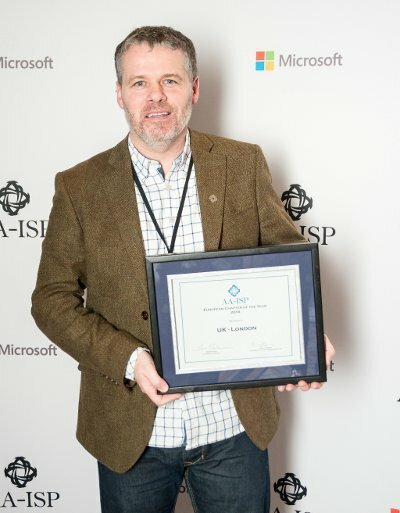 The AA-ISP sees nothing but great things in the future for International expansion, and the Ireland Chapter will be an important part of that." "The level of member engagement and variety of topics presented at the NY-NJ-CT Chapter was truly outstanding in 2014!" "The Orange County Chapter has proved themselves again this year! They put their members and the community first, each and every time." They exceeded the required four meetings per year while presenting incredibly relevant content at each event. 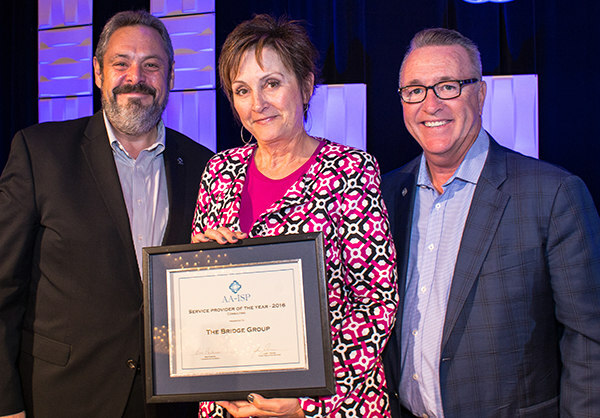 "The Bridge Group provides guidance and clarity that is rooted in hundreds of years of Inside Sales experience and a deep commitment to helping their customers succeed. Their recommendations work because they are based upon real world results and data." "Velocify is a simple, lean, mean, lead-converting machine. It provides the most fundamental functionality to convert leads into customers, which is (a) receiving leads from any source and populating them in the system in real time, (b) assign those leads to the best and/or next available agent, (c) provide an enforceable and automated, guided-selling process that maximizes results, and (d) provides all KPI dashboards to keep your finger on the pulse. Overall, fantastically simple and effective solution." "Factor 8 has been a tremendous partner for our team! They take the time to understand your business, tailor a complete strategy based on your unique circumstances, and then ensure that the plan is executed! From A-Z, they do it right. I would gladly work with them again!" "Our Vorsight training has not only empowered and instilled confidence in our team members, but also has had a long term effect on our leadership. With the Vorsight training, we are able to continually train new team members with the best prospecting skills creating a sustainable growth model." 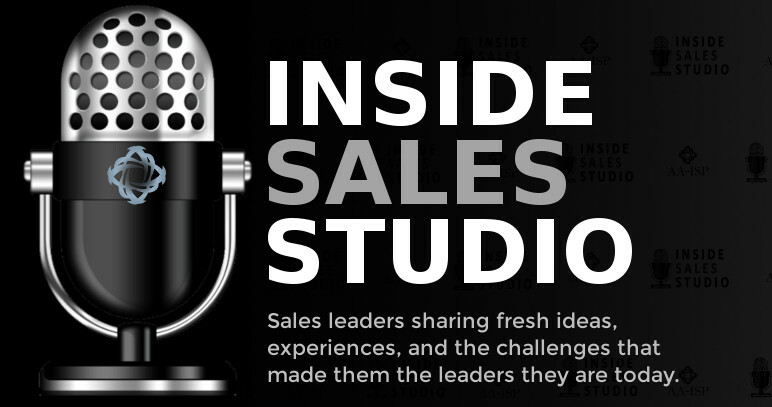 "InsideSales.com has been instrumental in my team’s success. 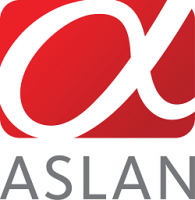 We use it exclusively for outbound dialing, leveraging both Click-to-Call, and Power Dialer. We also have great success with local presence dialing, and are about to implement gamification through the dashboards, and leaderboards." "ConnectAndSell is a force multiplier for demand gen... They help you hit the number. Their service eliminates most of the headaches for both sellers and sales managers and allows you to get straight into a meaningful conversation. And the company is awesome at customer service, they do anything they can to help!" "Andrew Bagley is studying Business Operations at Keuka College with an expected graduation date of February 2017." 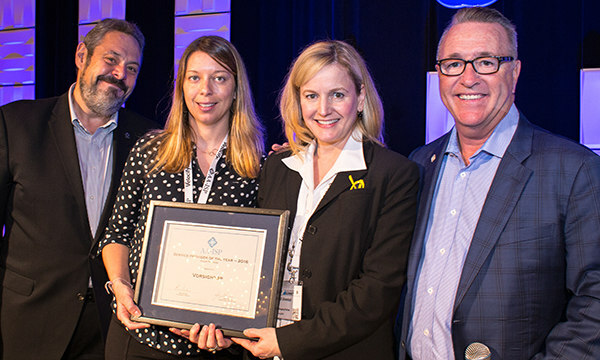 The American Association of Inside Sales Professionals announced their annual 2014 awards at the Leadership Summit 2014 on Wednesday, April 9th in Chicago, IL. 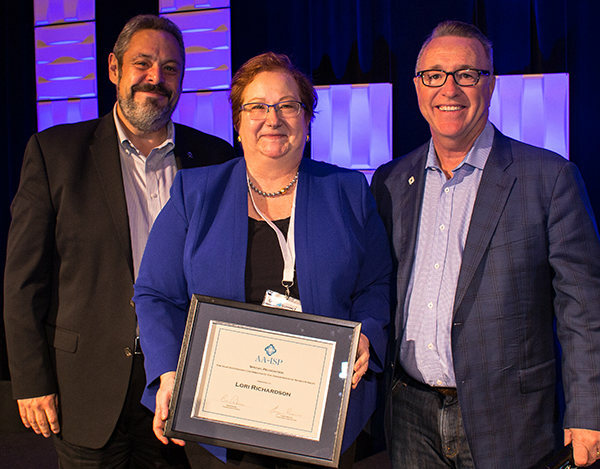 "For more than 30 years Heather has dedicated her career towards furthering people's careers within the profession of Inside Sales. She is among an elite few who have help pioneer Inside Sales into what it has become today. 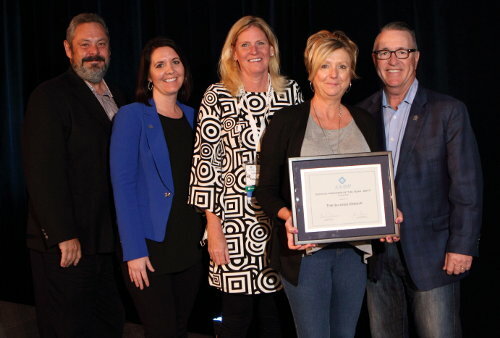 Our community owes a debt of gratitude for her dedication and commitment to our profession..."
"...Liz is so enthusiastic about Inside Sales..." "...She is as career oriented as she is approachable and NetSuite is fortunate to have Liz in a leadership position." "...Amyra is constantly on the lookout for new tools and technologies that can benefit her chapter members as well as her own team..."
"...Kelly develops her sales teams with proven leading sales practices and best-of-breed technologies..." "...Her excellent people-person skills make her a successful sales leader that consistently empowers her sales teams into success." 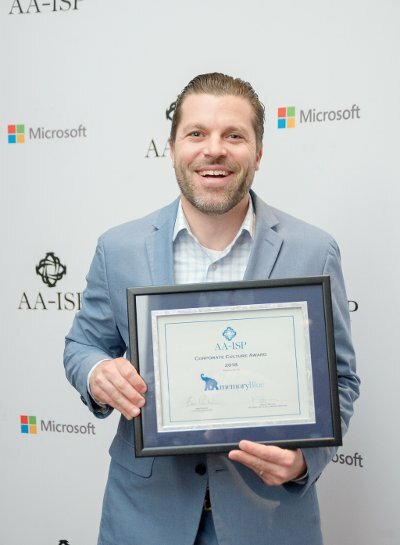 "...Keith has helped his company transition from startup to industry leader through his leadership and passion for Inside Sales, talent development, and customer service..."
"Since the early days of the AA-ISP, Ralph has given of his time and talents to help grow the community. 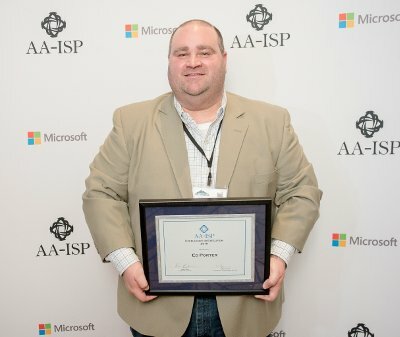 His work with the Chapter program and as a supporter at events has been a huge plus for furthering the mission of the AA-ISP..."
"Dionne has given over and above the expectations for a Chapter President in addition to helping with events, speaking and promoting the AA-ISP. We are truly grateful for her dedications to the community..."
"...Cathy Bilafer has built a culture where people want to contribute at a high level and know that career advancement is possible if they do so..."
"The Boston Chapter is continually finding new ways to improve their meetings and bringing them to the next level. Each meeting they provide new and relevant content, methods, ideas and new technologies to the fold. 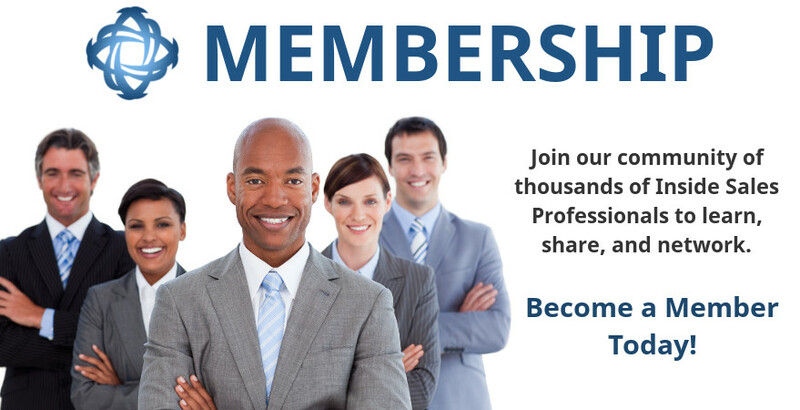 Feedback from members has been nothing less than exceptional." "This chapter is consistently executing meetings flawlessly, with phenomenal feedback time after time and well planned and organized meetings that best suit the member community. They provide topics that are relevant to sales professionals each quarter and they continue to work as a team collectively to achieve the best results." "The Orange County Chapter continues to go to the next level and give back to the community. They execute their meetings flawlessly and provide topics that are relevant and compelling. Listening to the member community and their challenges, the OC Chapter has gone above and beyond their 4 quarterly meeting requirements and are also providing Leadership meetings and Talent Roundtables"
"...This is by far the most practical and tactical training out there for arming our sales professionals with the tools and techniques they need to be world-class hunters..."
"...I would recommend The Bridge Group to any organization who really wants to take their Inside Sales strategy to the next level. They are, simply put, one of the best and most effective organizations I've ever had the pleasure of doing business with." "...From day one their team has been attentive to every detail, available for every question/concern, and this disruptive technology has and will continue to give us a huge advantage over our competitors..."
"...Hoopla is a great tool for any sales team. 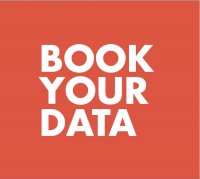 Hoopla helps create a fun and competitive environment allowing us to keep diverse geographic locations engaged and competing with each other as one company..."
"...The number of people I have reached using ConnectAndSell has been outstanding. 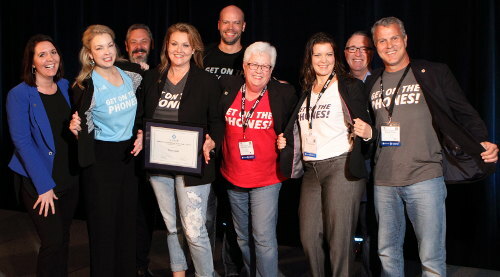 Easily doubling and tripling the numbers I was reaching before..." "...They should be called ConnectAndSale..."
The American Association of Inside Sales Professionals announced their annual 2013 awards at the Leadership Summit 2013 on Wednesday, April 10th in Chicago, IL. "Mark has served his profession of sales for over 30 years. 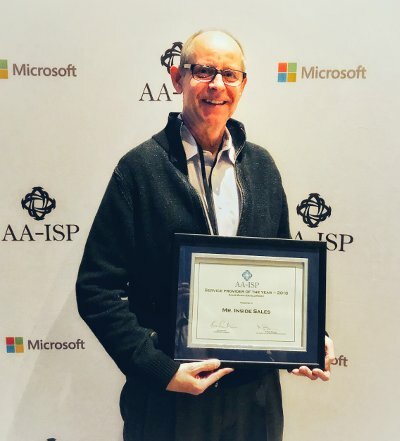 As a founding member of the AA-ISP and past advisory board participant, Mark has given tirelessly to the advancement of Inside Sales." 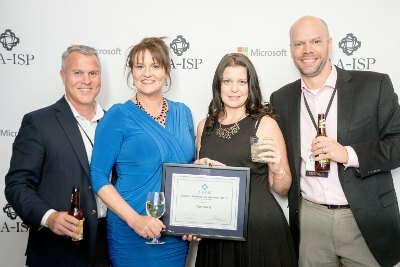 "Through her training and consulting she has gained a level of credibility that has made the AA-ISP a major point of convergence for sales professionals in the Phoenix area. Were it not for her experience and credibility the local AA-ISP chapter would not be as prominent as it is... 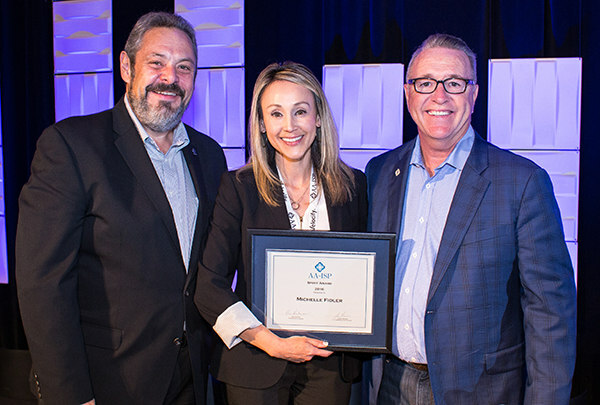 I believe that her leadership has contributed greatly to attracting influential and prominent members of the Inside Sales community in Arizona..."
"Kelly is always adopting news ideas to implement at work. She is creative and tailors her coaching based on the specific needs of each individual"
"Gary is an amazing leader who cares deeply about his people…he is an outstanding coach and mentor"
"The Inside Sales team at Pearson is highly motivated, enjoys working together, and loves coming to work each day!" 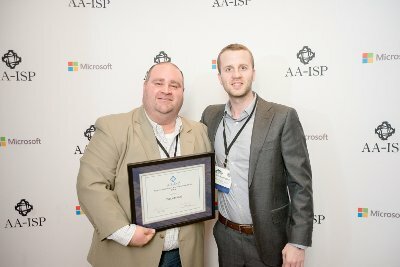 "Jerry has supported the AA-ISP since its inception over 4 years ago. He is always willing to help where needed and has never turned down a request to host a round table or speaking assignment. Thanks, Jerry, for all of your support over the years!" "Their content is so invaluable, that VPs of sales around North America are urging for their services." "Their ability to seek to understand your business first and then leverage hundreds of years of experience to help you improve results in Inside Sales is outstanding. I use bridge group info to make changes at my company all the time." "Using the power a dialing software our team is a lot more focused now in terms of the calls they are making. we are still relatively new, one month into using the dialer software but already we are seeing an increase in our contact rate." "John's book The Asking Formula should be a must read for any frontline rep or leader. It's packed full of fundamental yet simple advise on the basics of how to ask for and get what you want." "Mary Beth works with her leaders and managers to ensure rep development and coaching are happening and that everyone love coming to work each day. Large, outsourced sales organizations are typically companies struggling most with basic metric culture and tradition. Thanks to Mary Beth, the opposite is true." Accepting the Award for Brooke is her father, Greg (pictured). Accepting the Award for Andrew is his father, Dave (pictured). The American Association of Inside Sales Professionals announced their annual 2012 awards at the Leadership Summit 2012 on Wednesday, April 18th in Dallas, TX. Accepting the Award for Teddy Linde is his father, Ed Linde (pictured). Nomination excerpt: "Her ambition to challenge the status quo consistently delivers a sense of urgency and importance to those who surround her. My advancement as an inside rep never would have happened without the influence of Kelly. This, among too many things to list, is why I am nominating Kelly Molander." Nomination excerpt: "Gary is the quintessential Inside Sales Executive. By reorganizing the database, implementing new business practices and holding his people responsible for the proper metrics, he has guided his sales teams across two divisions to record numbers since joining Stone Street in 2006. " 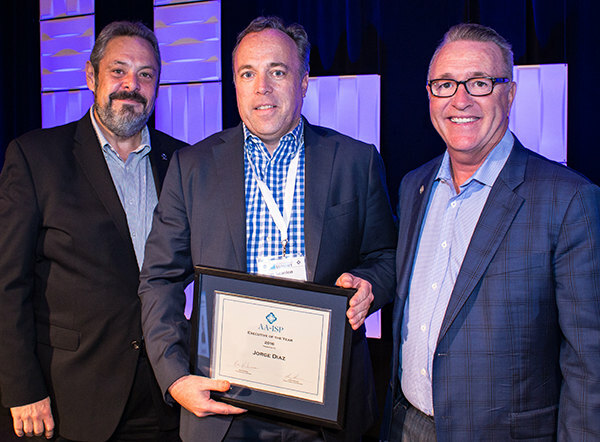 Nomination excerpt: "He is a true innovator who has not only reshaped the way things are done, but has reshaped the entire industry of Merchant Cash Advance businesses. I have worked for Nathan since he came to CAN and his innovation, drive, ideas, and leadership has help me reach new heights in my Inside Sales career." Nomination excerpt: "Judy is an enthusiastic and passionate leader for our IBM Inside Sales Team. 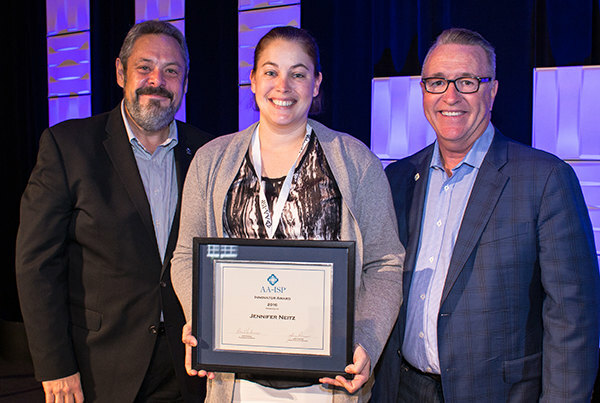 Her energy and commitment to showing the true value of our Inside Sales team shines through in all that she does. She is always there to champion the Inside Sales value for deep sales eminence skills and proven sales results. Judy sees outside of the box and has raised the bar for others to view Inside Sales as a valued contributor to the NA team. Great work and thanks Judy." Nomination excerpt: "As the Director of the Canadian IMT for IBM Inside Sales, Marion had a real drive to create a singular focus throughout the entire organization of 400+ inside sellers focused on employee morale facilitate through training, social selling, awareness and recognition..."
Review excerpt: "Selecting InsideSales.com has been one of the best sales decisions we've made. The InsideSales.com Dialer automatically gives your hottest leads top priority in your calling list, ensuring much higher connections and closes. We seen our connections exceed 60% after switching to InsideSales.com." Review excerpt: "There are a lot of companies that provide training, but Vorsight was the best choice for us. Vorsight delivered a tailored training program for us, delivered exactly what they said they would, and helped keep the momentum going with our team. 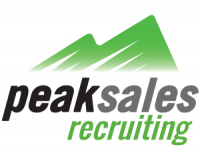 They were professional during the entire process and I would highly recommend them to an Inside Sales team looking for help with prospecting and appointment." On-going support to the Inside Sales community. Speaker and logistical support for the many Chapter meetings throughout the U.S. Taking the time and effort to provide behind the scene support of the many association conferences and webinars. Review excerpt: "Simply the best virtual scheduling tool on the market. Easy to use and makes scheduling meetings or demo simple and easy for clients and prospects! A must have solution for any sales organization." Sam Richter – "Take the Cold Out of Cold Calling"
Review excerpt: "I'd put Sam in the top ten, worldwide, of people who 'get' how to create genuinely value-based business relationships. The book is rock solid, fun to read and worth far more than the minutes and the money you need to put into it. I intend to share it with every one of my clients—and know they'll all profit from Sam's wise work." We are please to present the 2012 Lifetime Achievement Award to Art Sobczak. Over the past 28 years, Art has helped hundreds of thousands of Inside Sales professionals across all types of industries become better at what they do. His speaking, training and writing has helped shape where Inside Sales is today and is a testament to just how much impact he has had on our profession. We thank Art for his many years of insight and unwavering passion of service to the people and profession of Inside Sales. We are all better at what we do because of him. The American Association of Inside Sales Professionals announced their annual 2011 awards at the Leadership Summit 2011 on Wednesday, May 11th in Minneapolis, MN. Nomination excerpt: "Dave has 24/7 Endless energy. He truly loves Sales and is always available to help others. He is one of the best Sales Professionals I have had the privilege to know. He is a great coach. This is just a few of the reasons why Dave should be honored." Nomination excerpt: "Abiel has brought a process to demand generation and Inside Sales like no other I've worked with in the past 15 years of my sales career. He has created a form within our CRM, with automated workflow and notifications that have streamlined how Inside Sales obtains approval on qualified leads, moves leads through the sales funnel, and delivers enterprise opportunities to the field. We call it the Q-Opp Form!" Nomination excerpt: "In my experience as the top producing sales manager... John is the best Inside Sales rep I have ever worked with. Here's why: a complete understanding of the Inside Sales process --knowledgeable in the CRM system... can pull reports as needed --understands the products --knows where to go to ask for the answer when he doesn't --produces the best qualified leads --delivers a succinct informative IS status at our weekly sales team meeting --great follow through and follow-up ability --assists with follow up on questions from the prospect --consummate team player --goes above and beyond his responsibility to ensure the opportunity is moving through the sales cycle --great sense of humor." Nomination excerpt: "Most images that come to mind when the word manager is mentioned isn't what comes up when you think of Keith Fleming. He is a coach and mentor first and supervisor and most definitely manager last. He has lead a team of Inside Sales Professionals for 7.5 years at one company and always achieving 100% plus in units, revenue and quota. He's constantly writing and coaching and teaching. Everyone would love to learn from him. His commitment to CANI (Constant and Never Ending Improvement) is unwavering. His ability to drive success from within his associates is remarkable. His focus on the Ultimate Success Formula is fascinating. Written by team member." Review excerpt: "I would highly recommend insidesales for provider of the year. We have used them to power our sales center and we have seen a large increase in contact rate and close rate. Their dialer is the best I have seen. And their implementation / customer service has been stellar to deal with. They have made us more profitable." Review excerpt: This is a fantastic book and the only one focused for Inside Sales who must navigate todays Sales 2.0 landscape. Josiane has done a great job in explaining the tactical skills necessary for selling today. 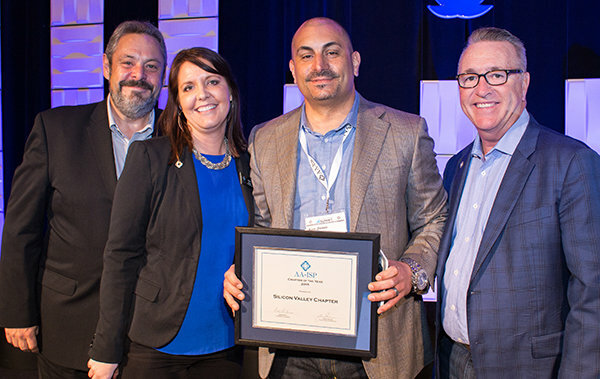 I'd like to nominate CLEARLINK as an organization that has found a good balance of being innovative in our sales philosophy while not losing sight of our people being our most valuable asset. Recently, one particular incentive that stands out as exemplifying this is each of our individual teams designed and incentive program that focuses on achieving sales results. Based on the team's performance in meeting those metrics, the money earned by achieving those results went back to CLEARLINK employees that were in need over the holiday season. The sales teams efforts assisted families in being able to provide Christmas for their families, meals, and more. As a company, we are continually looking for ways to raise the bar in performance metrics, giving back to our internal and external community and taking care of our people. 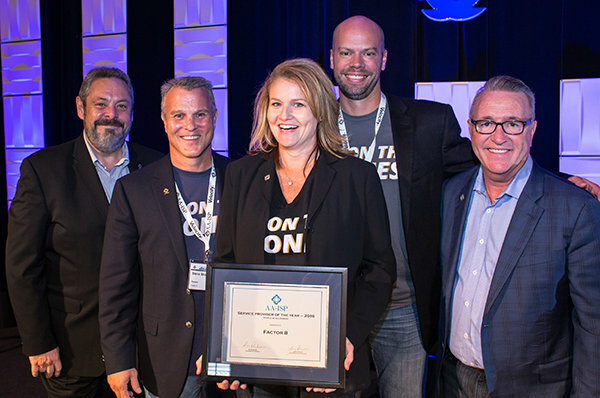 Anneke has been a key contributor to the profession of Inside Sales having dedicated herself to building organizations and leading people for over 20 years. As the 12th employee at Oracle, Anneke became the architect of OracleDirect – perhaps the best-performing Inside Sales team in the history of the software industry. While at Oracle, Anneke started inside-sales pilot programs globally, generating $10 million in incremental revenue outside the U.S. within two years; she was then chosen to direct the International Sales Services Division. She founded and ran the Inside Sales organization at Neuron Data (now FICO), where her Inside Sales team generated one-third of the company's total revenues in its first year. She is co-author of Sales 2.0: Improve Business Results Using Innovative Sales Practices and Technology (www.sales20book.com) and a frequent speaker on innovative sales practices and technology ("Sales 2.0"), Inside Sales, sales effectiveness and optimization, and social-media selling. The American Association of Inside Sales Professionals announced their annual 2010 awards at the Leadership Summit 2010 on Wednesday, May 12th in Minneapolis, MN. Lisa is well known for her tireless enthusiasm at Aplicor. She embodies excellence in Inside Sales by carefully balancing her role as a salesperson with that of a consultant to the client. Lisa has received numerous unsolicited email messages and phone calls from prospects commending Lisa on focusing first on the client's need and second on selling. Lisa acts as a mentor and coach to peers and superiors alike -- never resting in her pursuit of ways to "do it better." Kelly has been a driving force for Inside Sales at Kronos for many years. She is the go to guru for their CRM system, Siebel, creating executive level dashboards from the ground up. She is a true innovator and risk taker. Kelly pushed to form the Inside Sales prospecting team in 2007. She continually increases headcount as evidence of her success. Kelly is a role model for other Inside Sales prospecting managers for what you can achieve by pushing the envelope. Phil took over an Inside Sales group for his medical device company that was both underperforming and suffering from low morale. He devised a series of workshops for his team to help them with new methods to overcome barriers and close more deals. The rewards of his dedication are now being realized with his team's performance up over 32% from previous year. His team is happy and productive and senior management is pleased with the results. 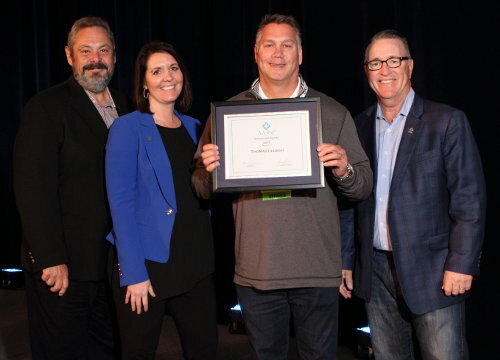 Phil was recently recognized for his achievements as being a finalist for the Stevie Award for Sales Director of the Year (one of 4 executives to receive this award nationwide). Throughout his career Mark has advanced his professional knowledge of insurance and Inside Sales through continuing education. He has changed the way Amica sells. Mark coached and encouraged all off his direct reports to never settle for less than their best.. He took a genuine interest in his team's development, always seeing their potential. His goal is simple; he bases his own success on how successful his team is, so he is consistently working to make everyone on his team better at what they do. 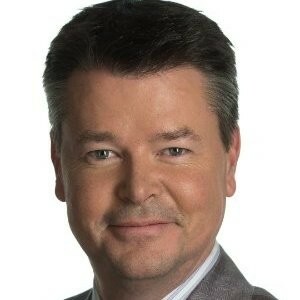 Voted "One of the Most Influential People in Sales Lead Management in 2009" by the Sales Lead Management Assoc. Voted "One of the Top Twenty Sales Industry Social Media Experts" by InsideView. The American Association of Inside Sales Professionals announced their annual 2009 awards at the Leadership Summit 2009 on Wednesday, June 10th in Minneapolis, MN. 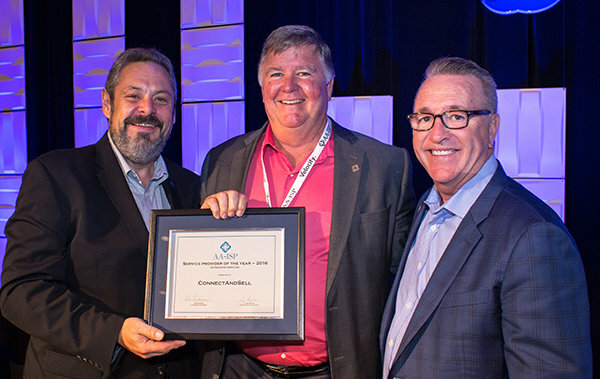 For the past 10 years, Mike and Impax have been dedicated to the advancement of Inside Sales by bringing together inside leaders from a variety of industries. Mike has enthusiastically assisted many companies and individuals with strategies and training specific to Inside Sales. His "spirit" has helped our industry advance in both professionalism and performance. 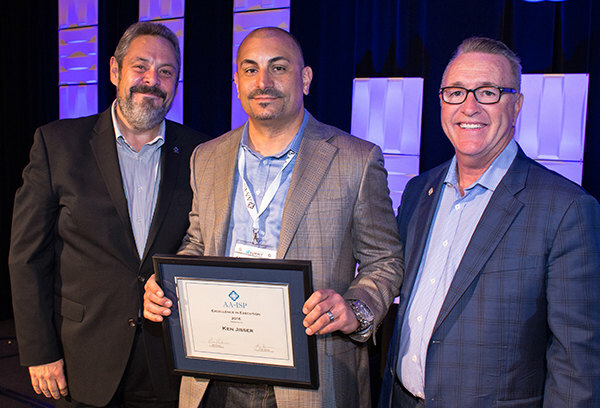 For over 30 years, Andre has been a true innovator and leader in advancing the profession of Inside Sales. His long career has included the implementation of numerous systems and programs which have helped take his inside team to the next level of performance. As one of the earliest adopters of sf.com, he developed a fast track modular sales and CRM training program which enabled his reps to be fully up to speed and selling in less than two weeks! Paul's organization is known both inside and outside of Oracle as one of the top performing Inside Sales teams in the Country. 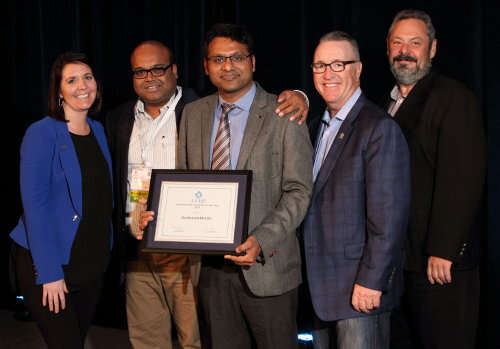 For over 10 years, he has built outstanding Inside Sales groups at SGI, PeopleSoft and Oracle. Oracle Direct is one of the most sought after organizations in MN for top Inside Sales candidates looking to advance their careers. 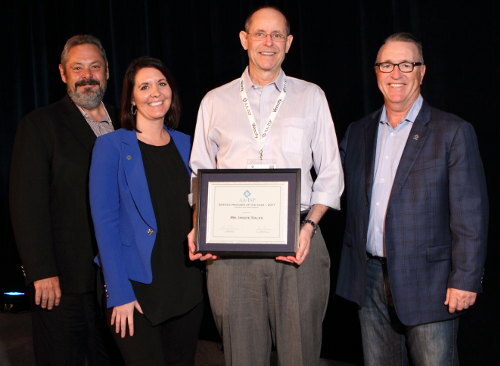 Mark has dedicated himself to advancing the profession of Inside Sales both as the Inside Sales Director at GE Healthcare, and among his peer leaders from a variety of companies. 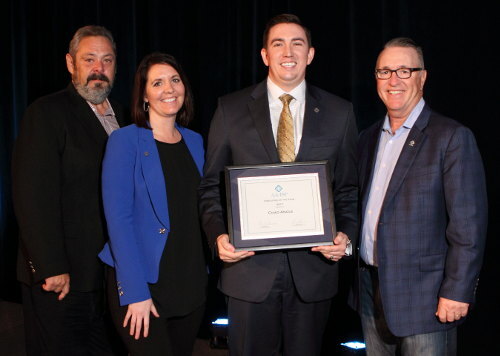 He has been instrumental in assisting others as a speaker at annual Inside Sales association conferences and is well know at GE as a true Inside Sales expert and advocate. Anyone who speaks with Mark quickly sees his passion for helping to take Inside Sales to the next level of professionalism and performance.